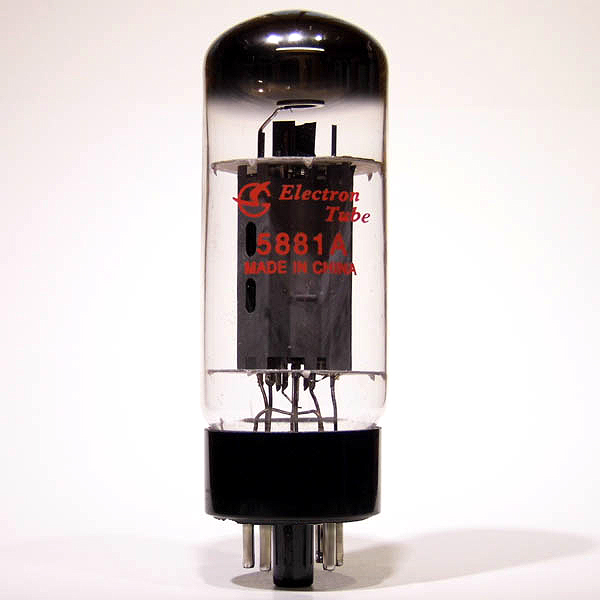 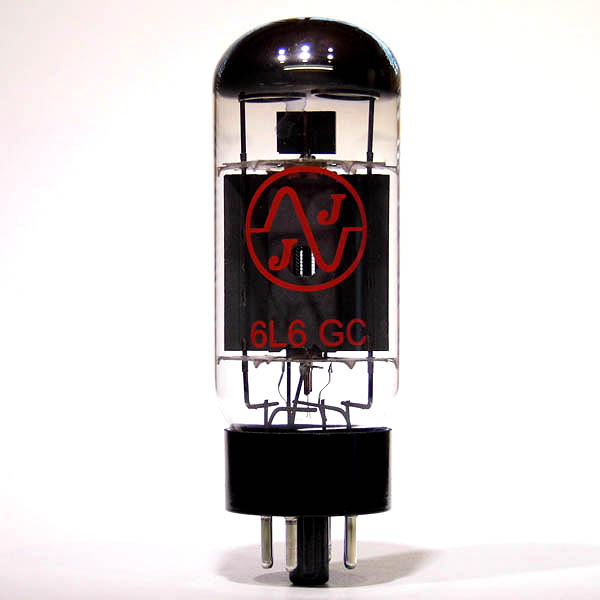 Great sounding punchy power tube with clear highs & defined lows. 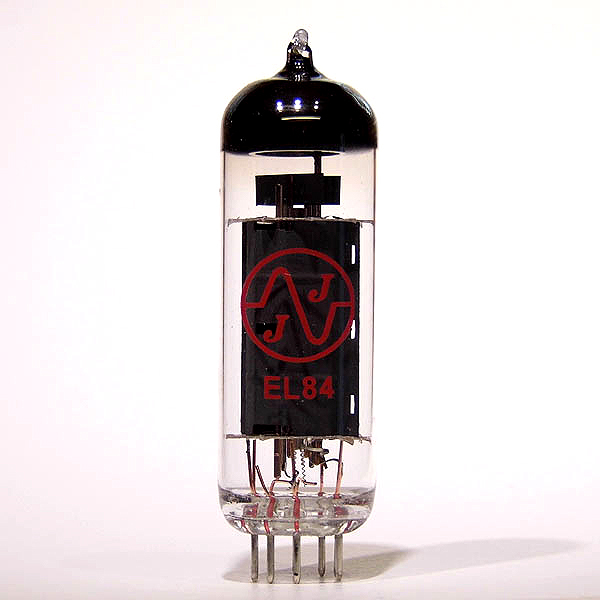 This particular valve was featured in many of the earlier Marshall amplifiers. 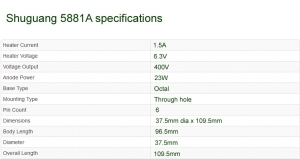 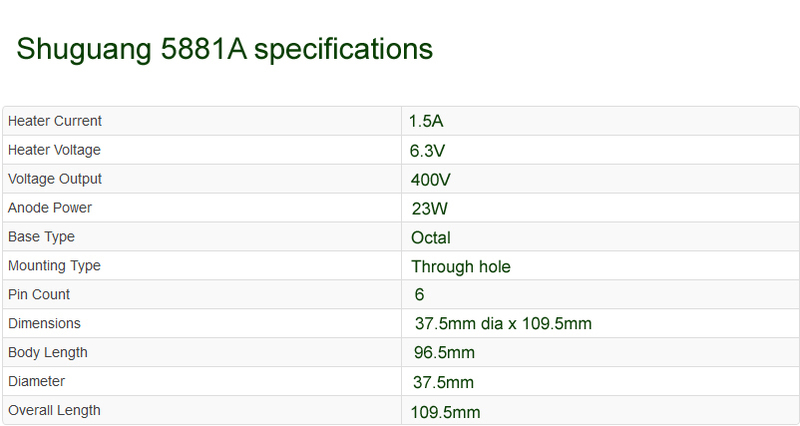 The 5881A is a slightly lower powered version of the awesome Shuguang 6L6WGB & they are interchangeable. 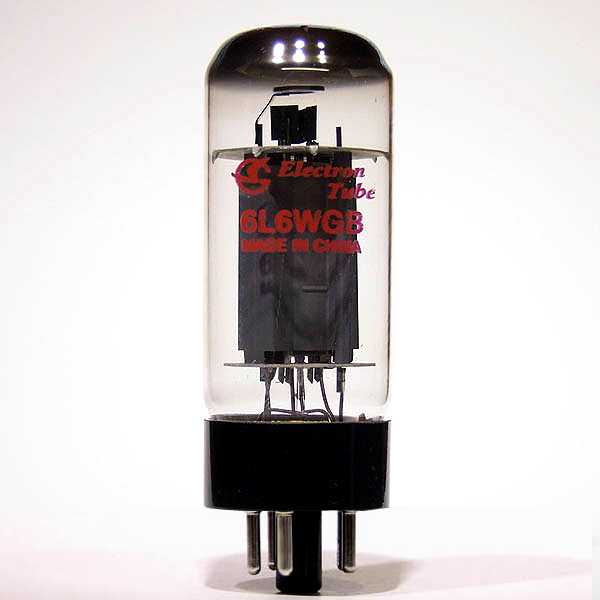 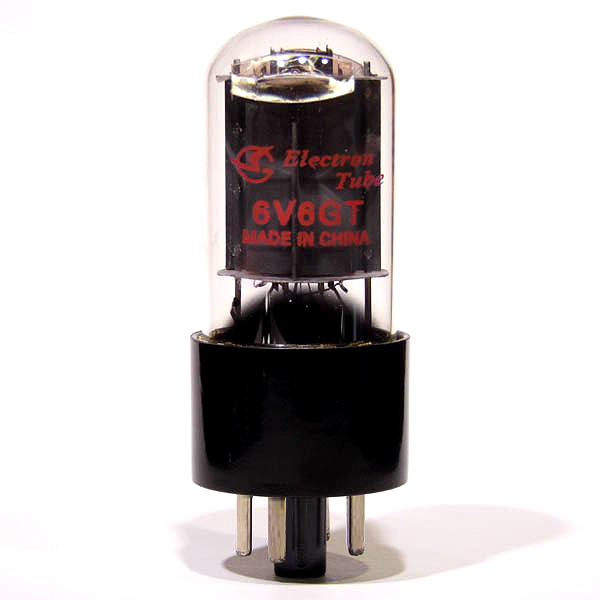 As with all the new range of Shuguangs tubes it has high build quality, great harmonics & low microphonics.